Our Payment Solutions are developed and catered to your business needs. 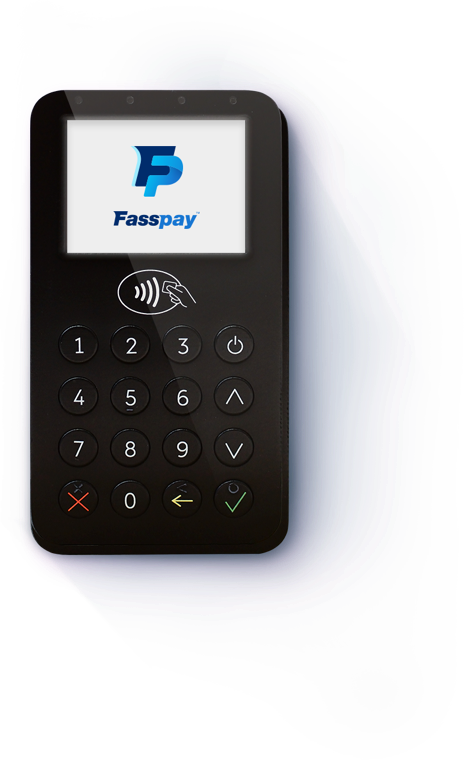 Fasspay provides the highest quality hardware to assist and accelerate your payment process. 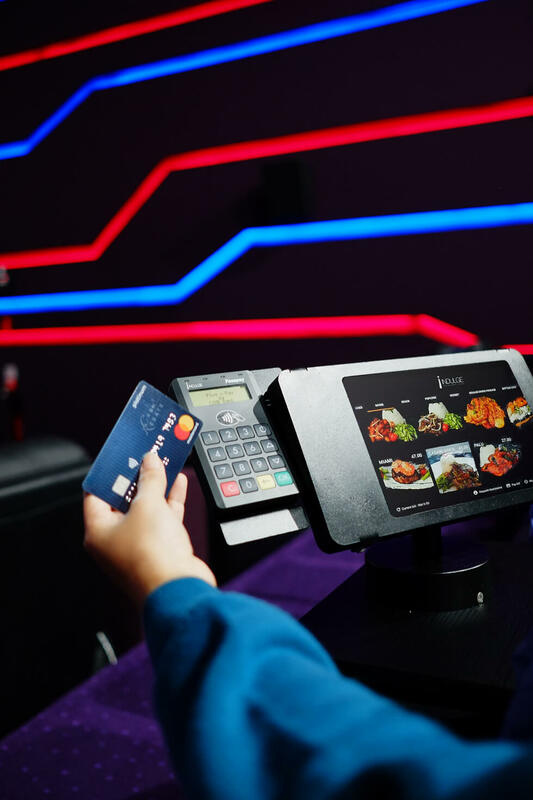 From our innovative Card Readers to our Point-of-Sales system, our products are constructed to assist in all areas of your business by increasing the mobility for your customers to make payments. 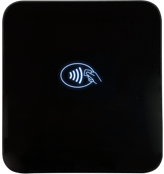 Our hardware solutions can also be connected to dedicated wireless devices to ease and simplify the payment process. 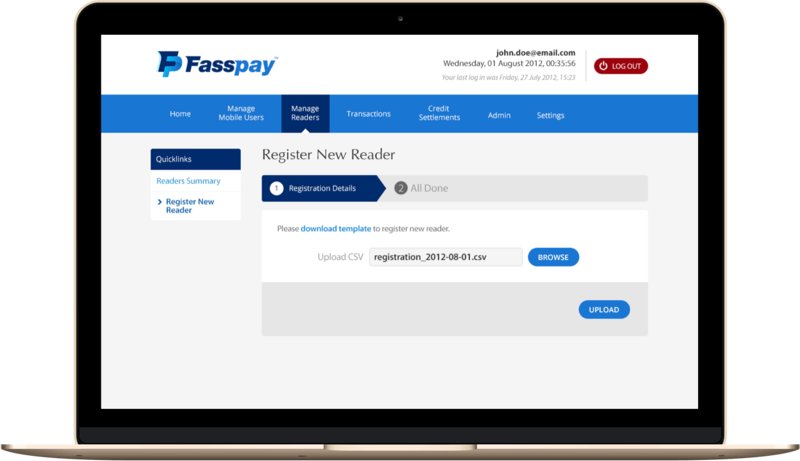 The Software systems empowered by Fasspay allows you to take control of your business like no other. With our Mobile Application and Merchant Management Portal, our software solutions are dedicated to managing and tracking your activities while improving the overall user experience and payment capabilities. 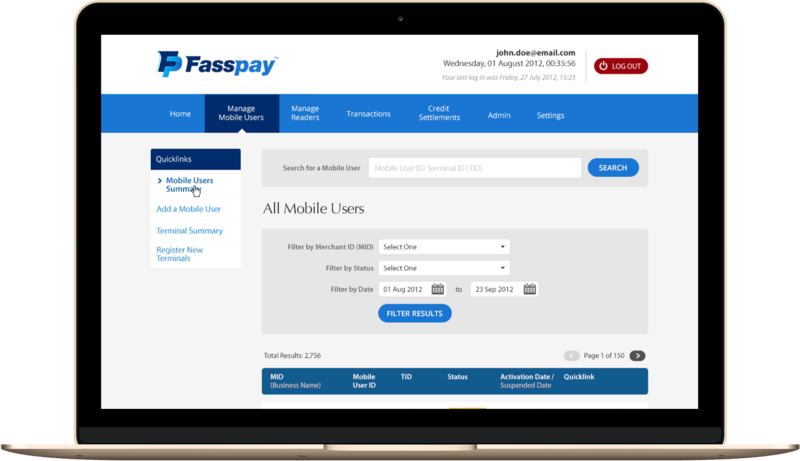 Here at Fasspay, security is of utmost importance and thus our software solutions provide secure transactions that can be updated over the cloud server while it monitors your sales history so you will never lose track of your day-to-day operations. Fasspay’s power-packed hardware Point-of-Sales system paired with Xilnex’s cloud-based retail management solution is catered for all business and will simplify your business growth. Our Point-of-Sales Software provides your business the full package of a secured, fully integrated and automated system that is backed up and empowered by Xilnex’s cloud-based system so you have full access and control of your sales reports and history. With our Point-of-Sales system, it will simplify and develop all areas of your business as well as improve and increase your customer base with its built in CRM programs. 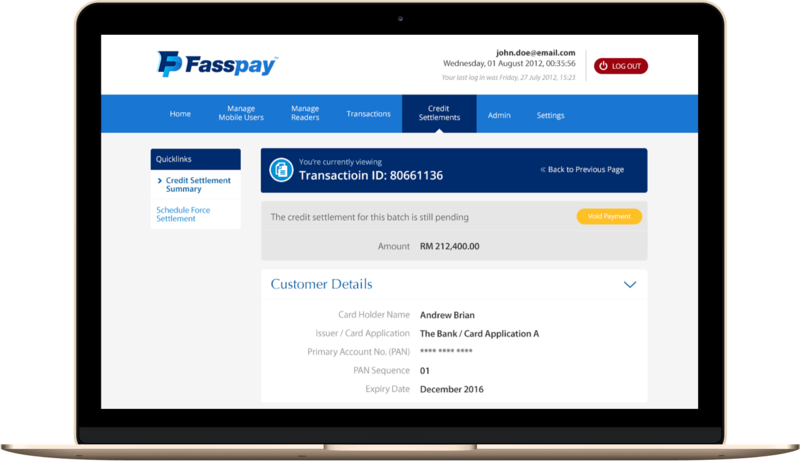 Fasspay’s solutions can assist in all areas of your business with end-to-end integration to your devices, hardware and applications. With Fasspay’s end-to-end integration, it connects and unifies all aspects of your business to provide a smooth and seamless payment experience. It also allows devices to be unified and interconnected, your existing applications to be integrated into the devices as well as hardware integration such as barcode scanners and receipt printers all according to your business needs. All the hardware you need to propel your business to the next level. 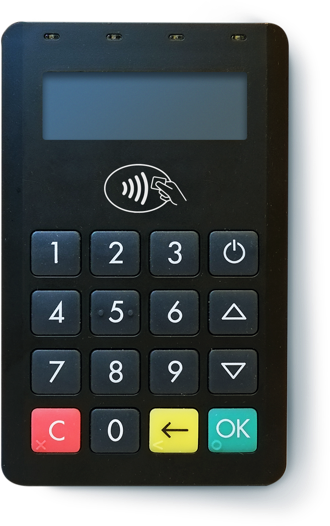 The next generation of secure payment solutions, this mini EDC has all the functionalities of our F-PAD reader, with additional features such as a 3G/Wi-Fi model and CRM Feedback. A mobile credit card terminal that can connect to smartphones, tablets and dedicated wireless devices to perform credit/debit card sales. Our classic POS system to make and receive payments. 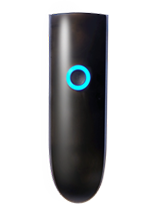 Our barcode scanner that can be charged and attached to our Point-of-Sales system. Our reader features “PIN on Glass” technology that allows you to make transactions from your mobile device. 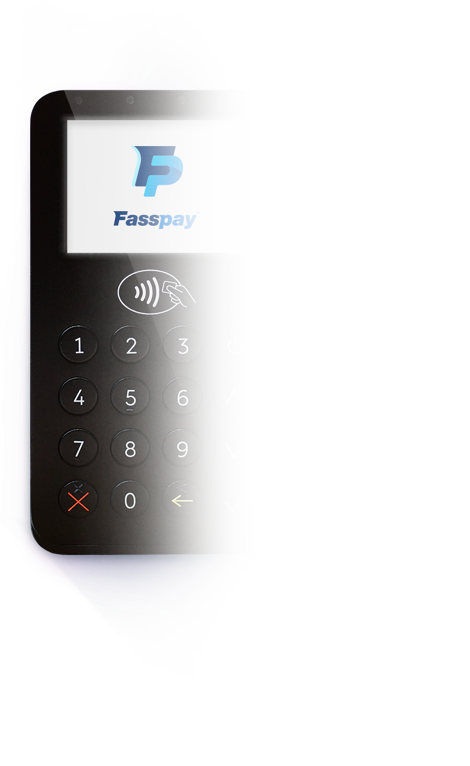 Fasspay products can be combined to provide the highest performance capabilities. Take control of your business with our Merchant Management Portal. Track, manage and review any activities anytime with our portal. Keep tabs on user activities and gain insights into sales staff performance by tracking sales through each card reader. 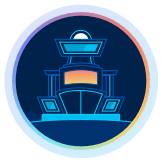 Activate, deactivate and add new readers to the inventory easily. Pull up reports on sales performed through your readers at any time, get to know your customers better in the process. Transactions are auto-settled at the end of the day, but you have the power in your hands to settle it anytime. 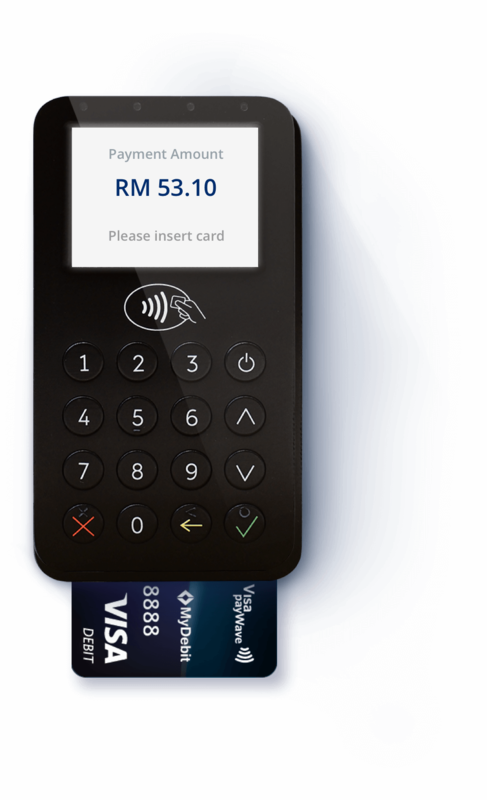 This application pairs with your mPOS reader to provide a seamless experience. Make payments, check your sales history, review and send E-receipts all within your mobile device. Do away with hefty monthly rental fees and other charges. Our prices are pocket friendly. Schedule settlements to occur automatically daily. One headache less. All data is encrypted and sent to a secured bank server for processing and storage. Updates over the cloud. Receive deposits within a day after settlement for our Partner Bank Account Holders. Standard IBG transfer rates apply for others. A payment device that goes where you go and connects back to the bank wirelessly is a friend indeed. Your payment data is not stored on the reader or mobile device. So there’s nothing there to compromise. All transactions happen in a secure server behind the Bank’s firewall. Your data is safe with us. Receive your Merchant receipt copy via email. Customer copies sent via email or SMS. No more messy paper receipts. 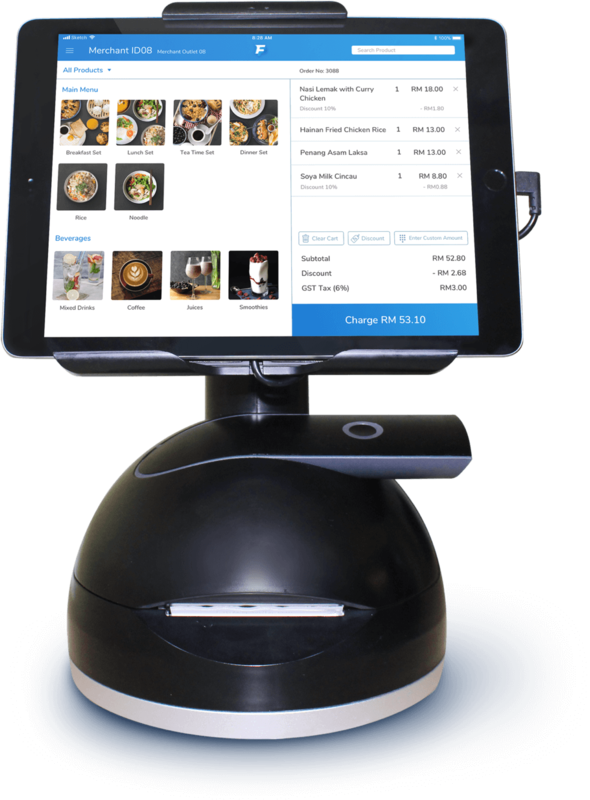 Our Cloud POS that’s powered by Xilnex is easy to use and equipped with many features to empower your business to reach its highest business capabilities. Recycle your previous hardware and only cover your software fee to enjoy a lower up-front setup fee. The Xilnex software is constantly improving and will update as long as you connected to the internet. With Xilnex’s cloud-based system, your data will be well protected and enable you to access any information at any time. The Xilnex software will seamlessly integrate with any Windows-based system. Our security measures are encrypted and certified as “Common Criteria Level 1” so you will not lose any information. XilnexTM on the Move is a mobile application that enables you to create and view mobile reporting dashboards. Our devices can be seamlessly integrated and paired together to provide convenience for your business. By integrating all devices to your singular device, it reduces the chances of human error. 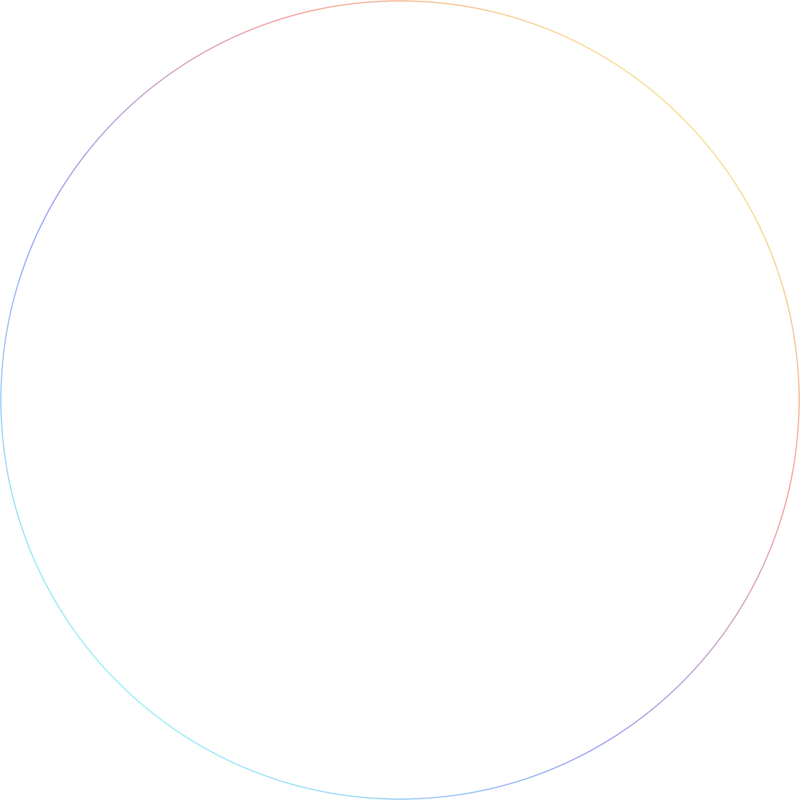 No more continuous swiping with your card for separate devices as they can seamlessly integrated. By utilizing integration for our devices, it can simplify and bring convenience for your business. Applications can be integrated with our devices to offer unique and customizable features for your business. Our devices can be integrated with your application to offer a personal, simplified arrangement for your business. Enjoy a setup that is fully customized and personalized to your desire by integrating our device to applications. No more separately signing on to different devices. All your devices can be synced and sign on with one account! Missing a barcode scanner? 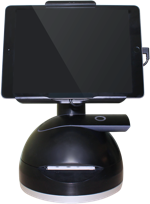 Ease your concerns as our scanners can be incorporated to your existing setup. We offer charging docks so that our devices can be used both on the move or by the counter. If your business requires receipt printers, we can integrate it to our system and simplify your payment process. 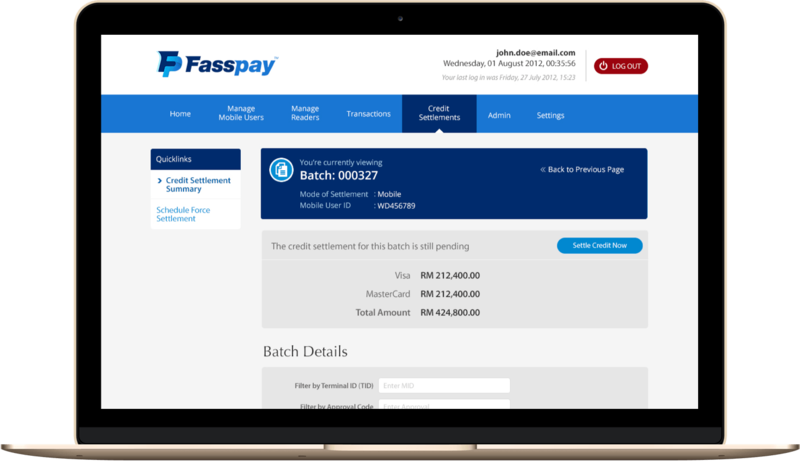 Fasspay provide various customizable intergration that works best for your business.